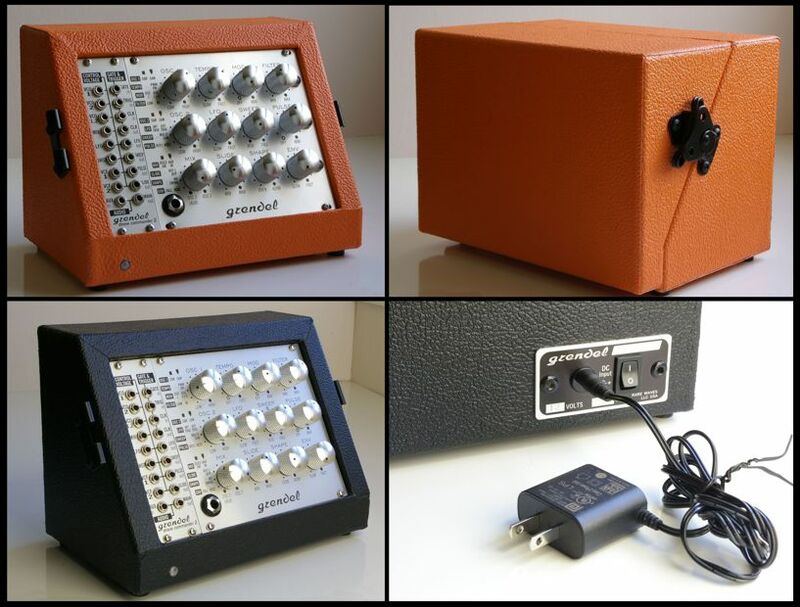 All the sounds of the original ‘ammo can’ Grendel Drone Commander, in convenient FX pedal format … plus Gate In, stomp switch, and an external audio input. 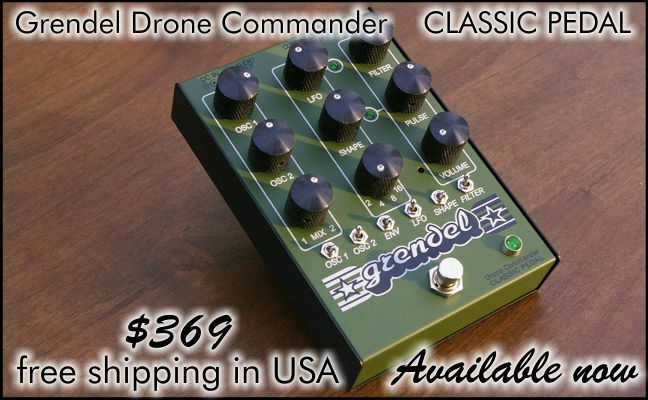 Grendel Drone Commander Classic Pedal is avaialable now, direct from Rare Waves! Visit our Ordering page for details. 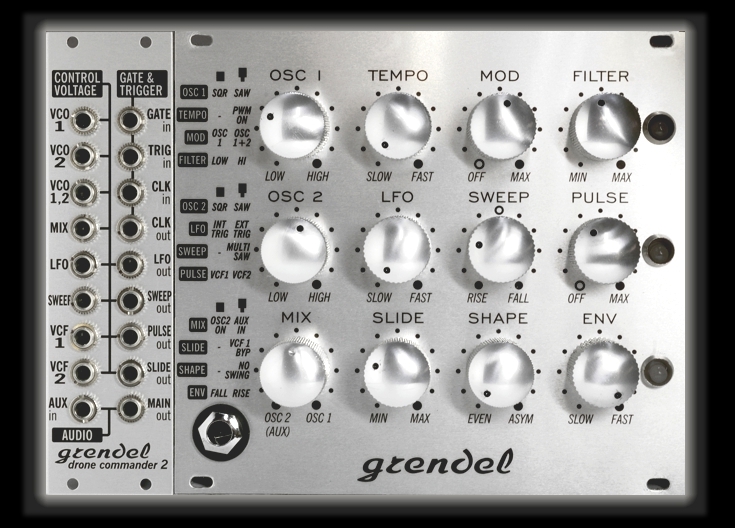 Thirty-one minute ambient relaxation music recorded with the Grendel DC-2e Main Module and a spring reverb effect.